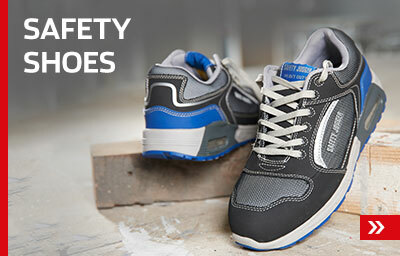 Safety footwear is indispensable standard equipment in many jobs, especially in the trade sector. 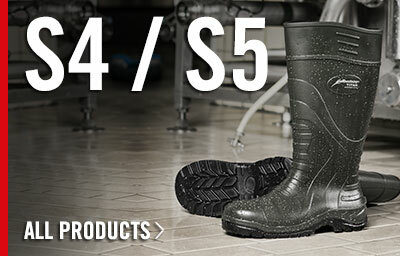 This type of footwear is specially designed and made from particular strong materials to not only protect you from the effects of the impact of tools or other objects. 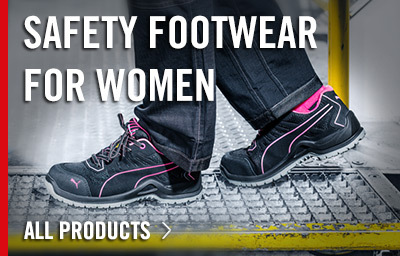 Depending on the design, they also offer reliable protection against heat or cold, can give you a solid grip on slippery floors, or they protect the wearer from injury through stepping onto nails, broken glass or similar. 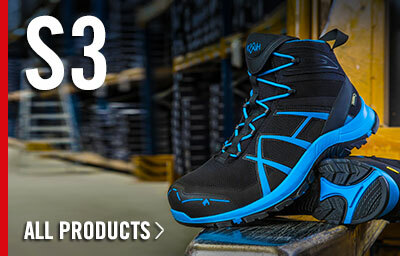 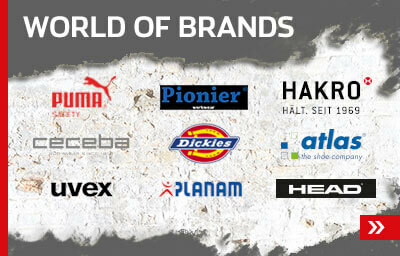 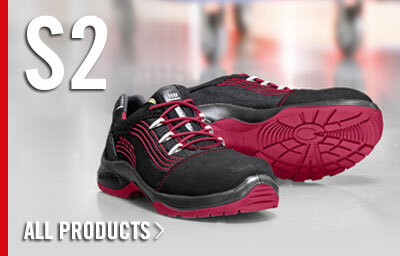 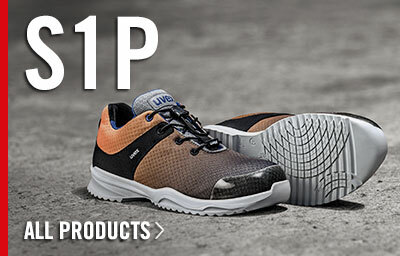 We have a wide range of safety footwear by leading brands. 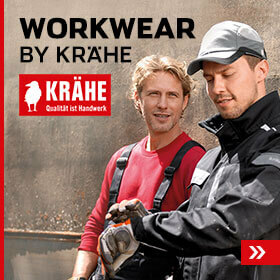 It goes without saying that both our personal and business customer service teams are happy to advise you. 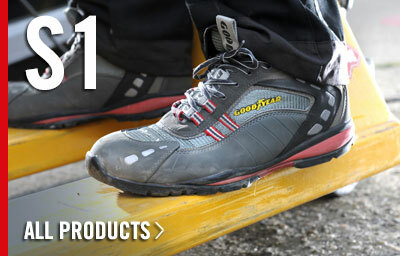 One-day delivery is also available.